In this freaky French horror film, a parasite implants itself in a woman’s uterus and makes her kill men so it can feed on their blood. As Yanka’s belly swells, so does her taste for murder, which also helps her work through some of the issues she developed being abused by men her entire life. But though Yanka recognizes the danger of the monster inside her, she also develops a kind of sympathy for it. Is that what motherhood is? Alain Robak’s mad little must-see is a brilliantly bloody fusion of ERASERHEAD, POSSESSION and Frank Henenlotter’s BRAIN DAMAGE. A parasite implants itself in a woman’s uterus and makes her feed it lots of blood. 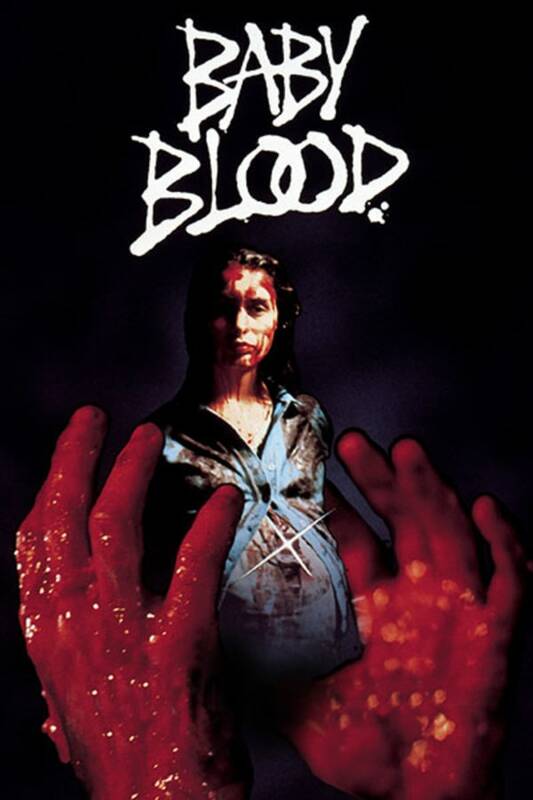 Great film.love the blood and gore.Just another creature gets a girl pregnant and she kills film. Decent French splatter movie. If you're not a true fan of gore films, you probably won't enjoy this because of it's many flaws. Crazy....Strange....They had a good idea but kind of ruined it for me with the semi-lame acting. I knew where this was going.....NO WHERE. Wish they had put things together a little different, because it could have been better with the concept of the story. Could not give it more than 2 stars.